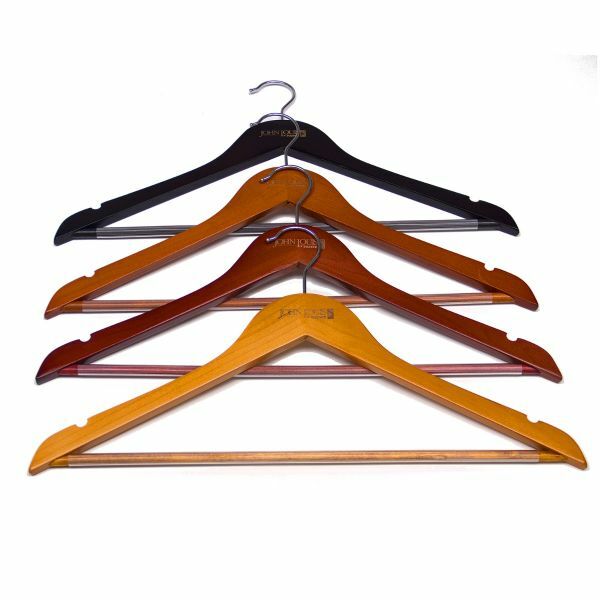 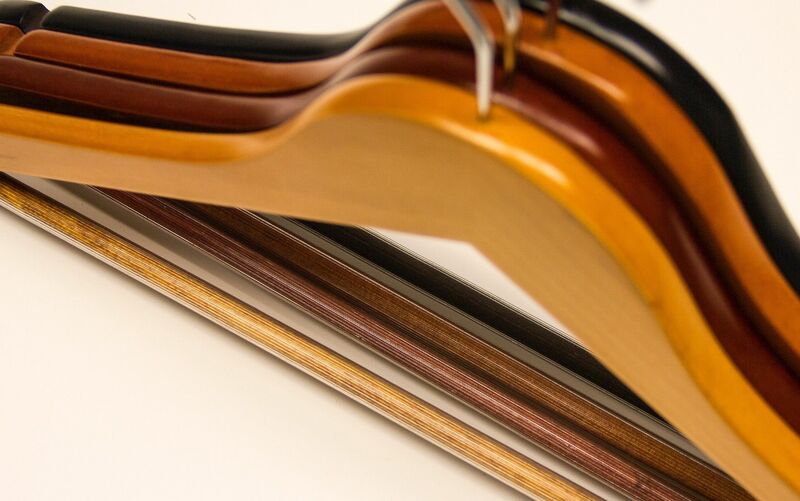 Match your hangers to your closet finish for that final touch. 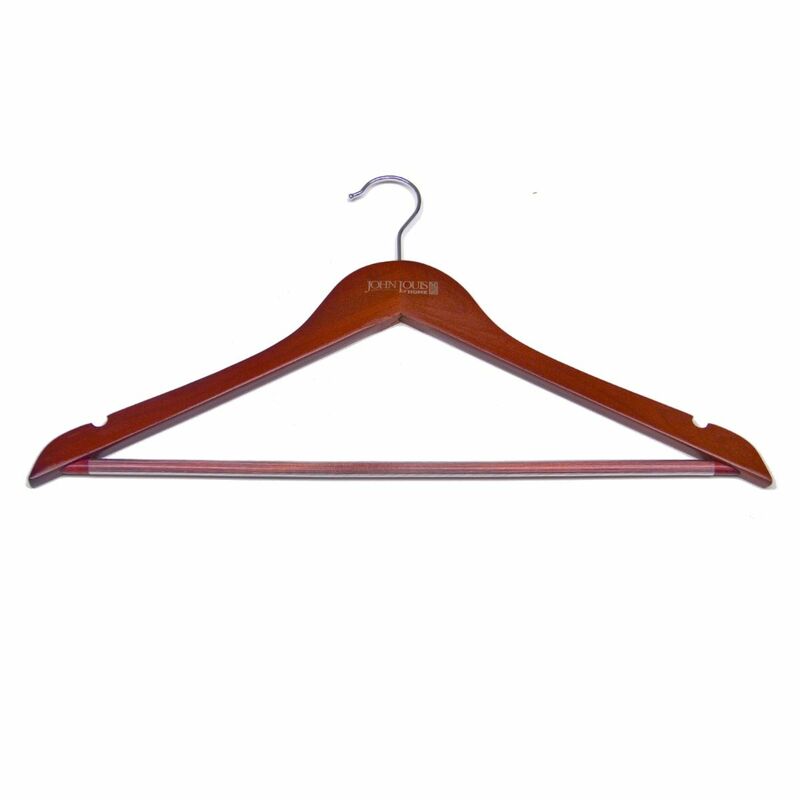 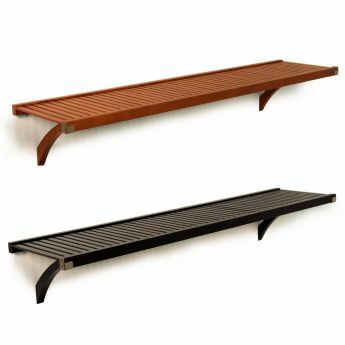 Convenient 10-pack of Wood hangers keeps items organized with ribbed trouser bar, notched hanger shoulder for straps. 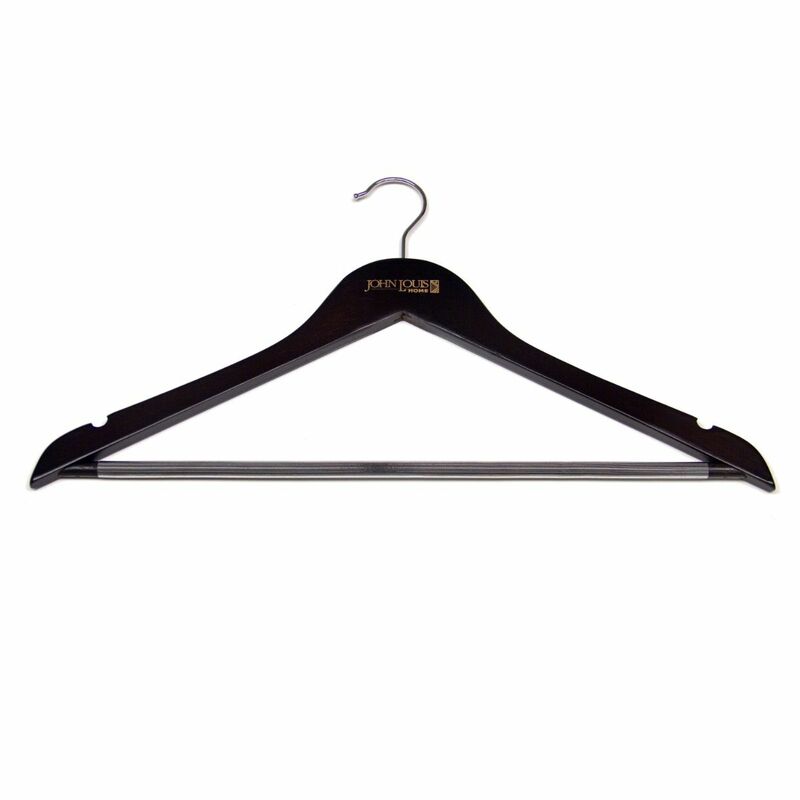 These hangers keep items organized and tidy by preventing clothes from slipping off. 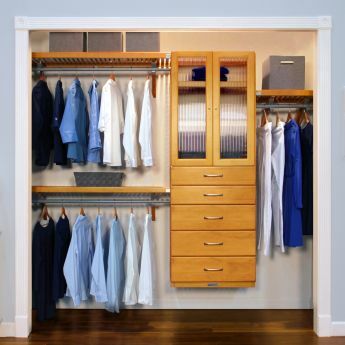 Match to your closet finish. 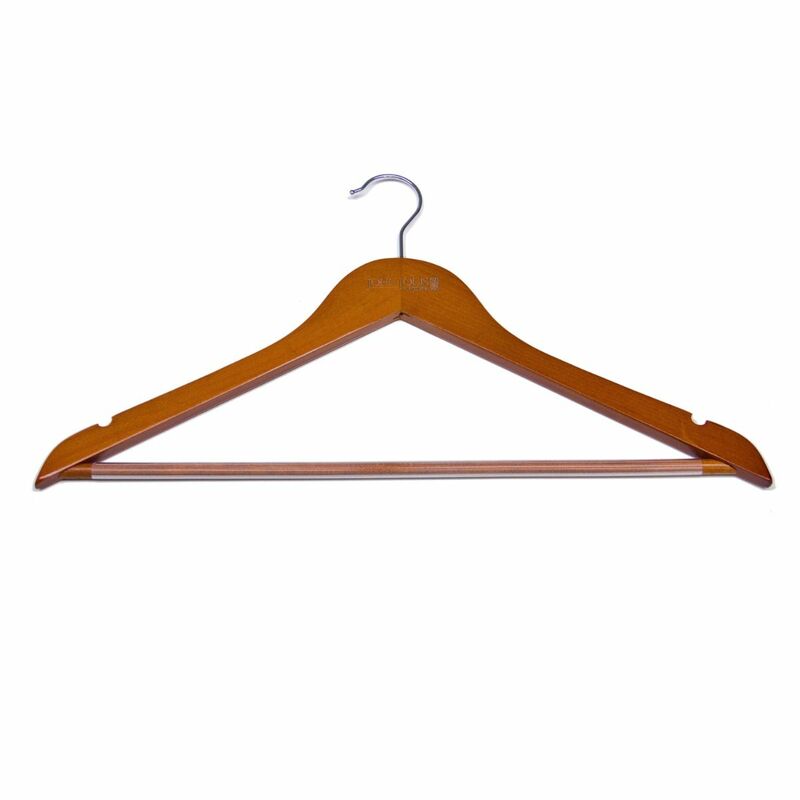 Nothes in hanger shoulder for strapped items. 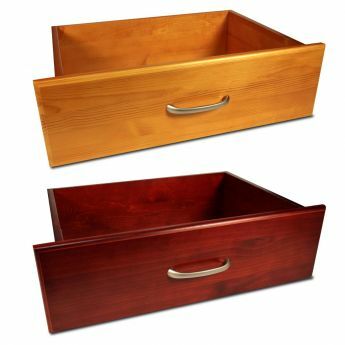 Keeps items from slipping off.